One liter of used oil can contaminate one million liters of water. For do-it-yourself mechanics, farmers and small businesses, there is a province-wide collection network of Used Oil, Filter, Antifreeze and Container EcoCentres, plus independent locations that will accept used oil and antifreeze materials. It is estimated that over 200 million gallons of used oil is improperly disposed of by do-it-yourselfers. If this oil was recycled, it could produce enough energy to power 360,000 homes each year or could provide 96 million quarts of high-quality motor oil. Plastic containers need to be diverted from landfills too as they take up valuable space in landfills and take hundreds of years to decompose. Burning the plastic containers is harmful to one’s health because dangerous toxins are given off through the burning process. 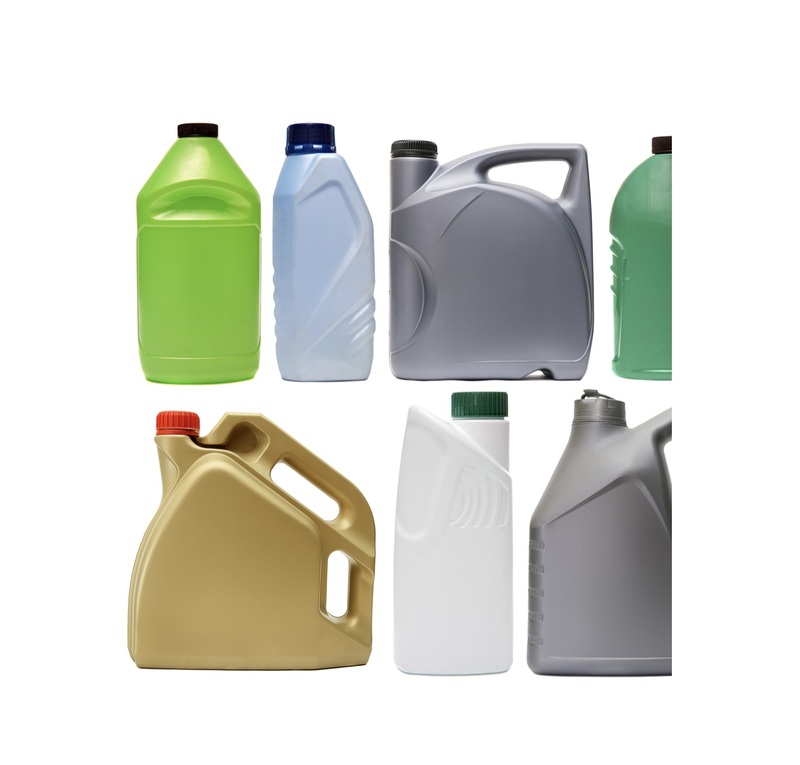 Oil, oil filters and plastic containers for oil or antifreeze are shipped to government-approved processors. Filters are processed at steel recycling mills and turned into other metal products such as construction rebar, angle iron, and pipe. Used oil is re-refined to lubricant quality. It is also used as industrial heating oil or reprocessed into other petroleum products. Plastic containers are recycled into new containers, plastic durable goods such as flower pots, pipe, guardrail posts, fencing and patio furniture. Recycle used oil, it is estimated that only half the oil sold is recycled. Oil doesn’t actually wear out, it can be endlessly recycled without losing its quality, and re-refined into new products rather than being disposed of. The Alberta Used Oil Management Association facilitates the collection and recycling of used oil materials. It collects funds from companies that sell or import lubricating oil, oil filters, and oil containers and uses those funds to increase recycling opportunities across the province. Re-refining used oil takes only about one-third the energy of refining crude oil to lubricant quality. Recycling or proper disposal of oil prevents the likelihood of pollution on both dry land as well as in waterways.